All day photojournalistic approach combined with creative and relaxed portrait pictures. I’m able to taking pictures since preparation of bride and groom to midnight. During wedding day I’m everywhere ready to catch candid moments and emotions in most authentic way. I’ll get all wedding pictures on flash disk with selection of 25pcs best shoots printed out on professional photopaper. Everything packed to stylish personalised wooden box. 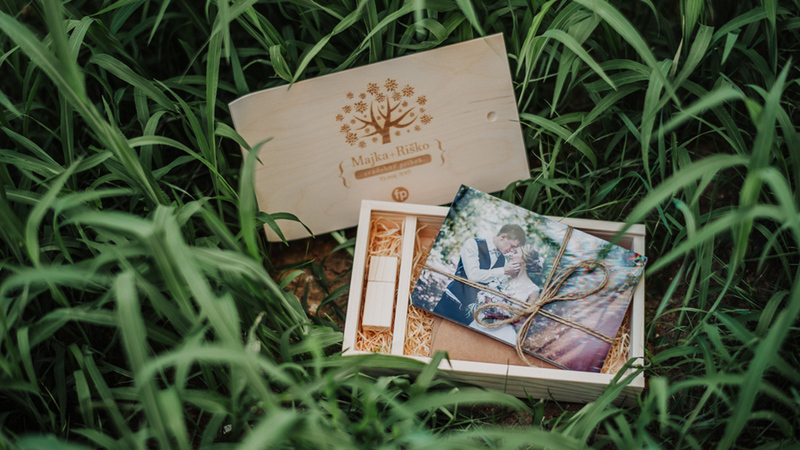 With wedding pictures you could have exclusive hand-made photobooks from artifical leaterh or real leather. Photobooks are printed out with classic chemical process on hard pages. Price – 100 € for edited pictures via Cloud + 10pcs of 19x13cm printed pictures on professional photo paper.